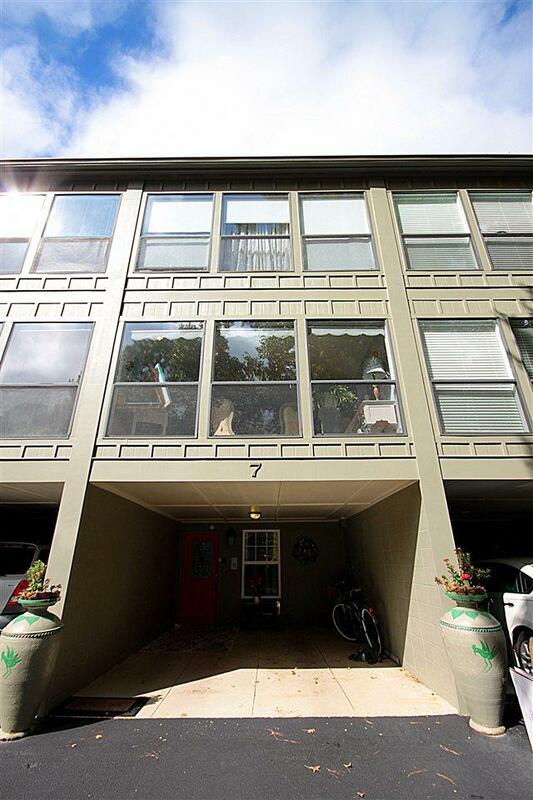 This 2BR, 2.5 BA w/bonus room offers water views on each of the 3 floors, single car garage & an addtl parking space. Bottom level has storage closet, laundry room & a bonus room that could be 3rd BR or gathering room that opens to a spacious patio. 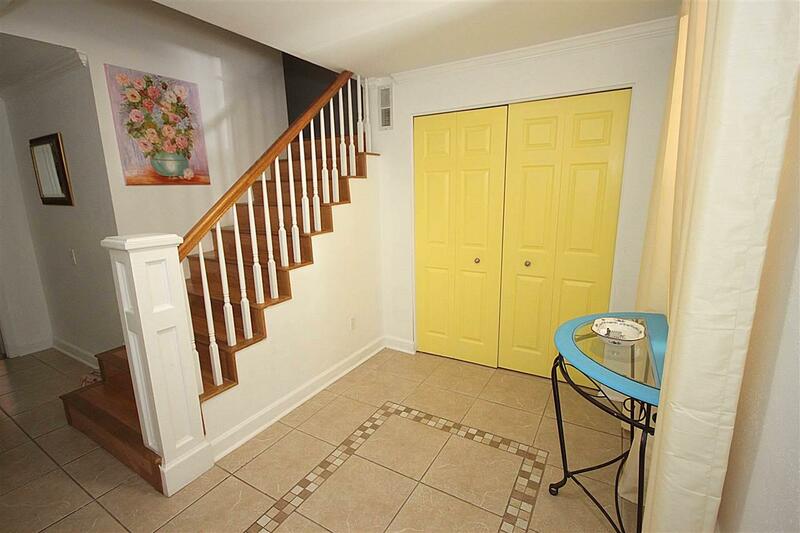 2nd level offers open great room w/hardwood floors that opens to a tile floored balcony. Renovated kitchen has tile back splash, granite counter tops, center island breakfast bar, s/s appliances & painted cabinets. The dining area has a large window overlooking majestic trees. The 3rd level has master BR w/updated BA w/walk in shower & vanity. The 2nd BR offers a full BA & private balcony. The staircase is hardwood. Freshly painted interior. Furniture & furnishings negotiable. 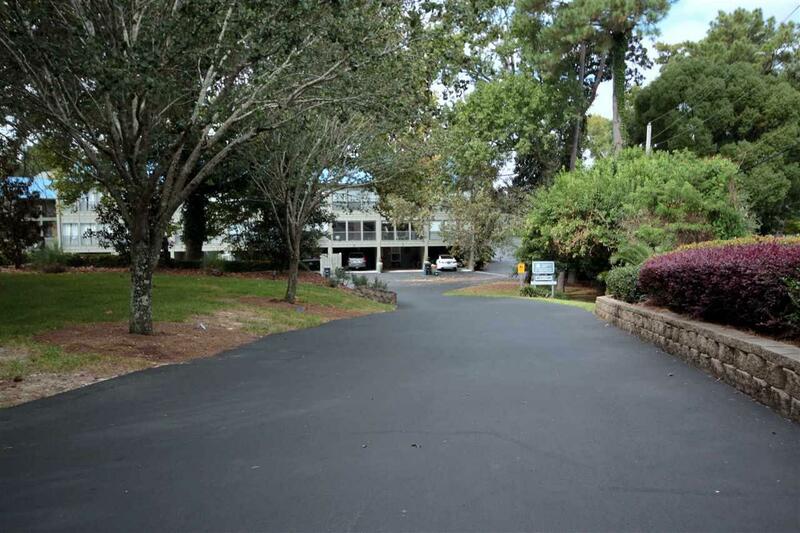 The complex has large saltwater swimming pool, showers & bathroom, open decks & pier w/covered sitting area. The dues are $440/month, include common area ins., Termite & pest coverage, flood ins., landscaping, city water, trash & sewer, assoc. mgmt. & reserve funds. All information provided is deemed reliable but not guaranteed. Buyer or buyers agent to verify all information. 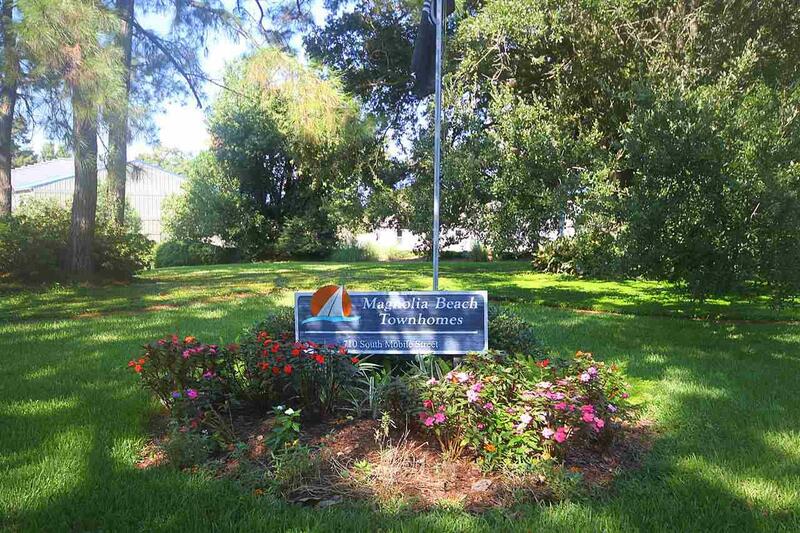 Listing provided courtesy of Coldwell Banker Reehl Properties Daphne. Listing information © 2019 Baldwin County Association of REALTORS® MLS. Listing information © 2019 Baldwin County Association of REALTORS® MLS. IDX information is provided exclusively for consumers' personal, non-commercial use and may not be used for any purpose other than to identify prospective properties consumers may be interested in purchasing. Data is deemed reliable but is not guaranteed accurate by the MLS or RE/MAX of Orange Beach, The Premiere Team. Data last updated 2019-04-25T00:27:46.583.